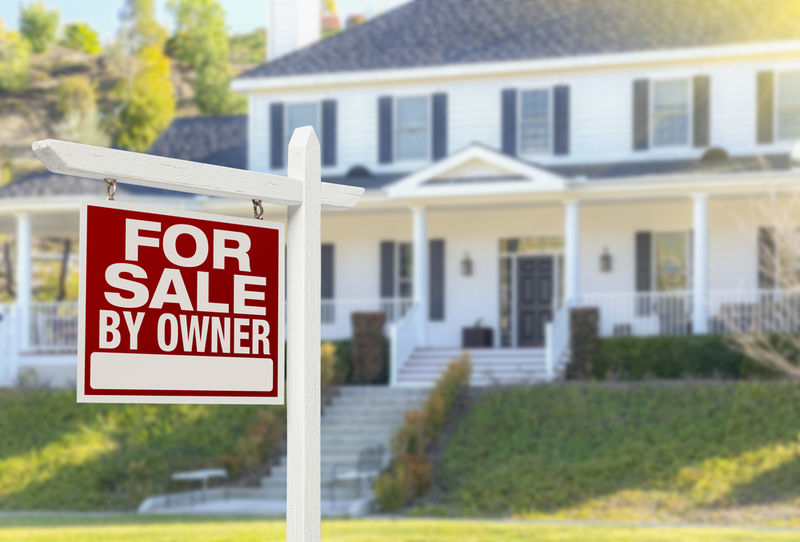 It’s amazing how many people have seen signs that advertise homes that are For Sale By Owners (FSBO) but are totally lost at what that means or entails. We have been so indoctrinated that to purchase a property you must go through a Realtor because the very thought of buying a house directly from the actual owner is too abstract a thought. Here’s a little secret, you don’t need a real estate agent to sell a house and you sure don’t need one to buy a house. Buying directly from the owner is just as easy as buying a home with an agent advising you and historically about 20 percent of annual house sales are direct purchases between the buyer and the owner. Saying all this, you’d be surprised at how easy it is to deal with people that are selling their homes by themselves. So, what are the steps. With our help, you’ll discover how smart investors work with For Sale By Owners and properties for lease… so you can close more deals. You’ll discover the most Profitable ‘Phrases’ we know when speaking with For Sale By Owners that will make you more money. You’ll learn how to perfect your follow up system that will save you tons of hours. We can share with you our most profitable ads to generate more business than you’ve ever had before… and so much more! So how do you get all this information? Click Here and start your 30-day free trial. REIPro gives you the phone scripts and questions to ask each property owner so you can determine their motivation to sell. You’ll be on your way!